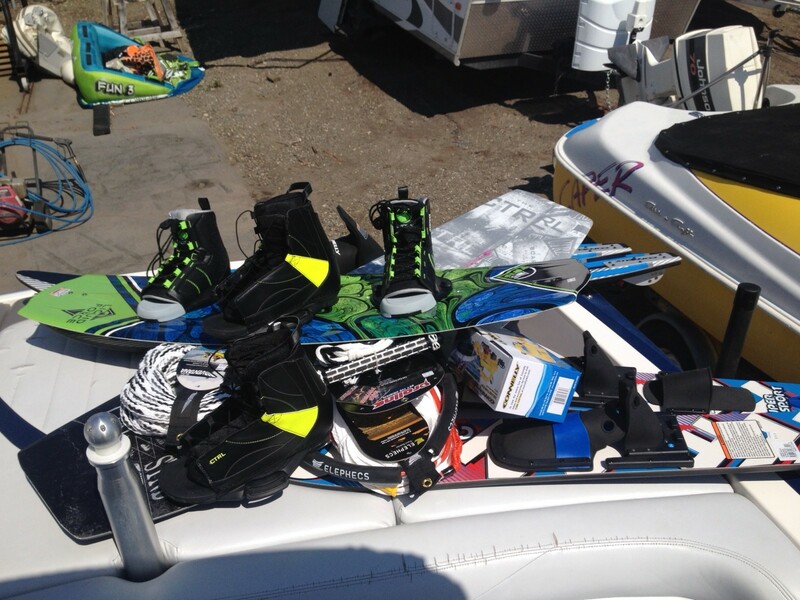 That’s right folks, something big just happened at Vernon Boat Rentals…Can’t tell you yet, but why do YOU think Glenn had to go shopping today and buy all this stuff? I wonder if something exciting is about to happen in the Vernon Boat Rental world? Stay tuned! Why did Glenn need to buy all this new gear?